If you have been hurt in a car accident, you want an experienced attorney to help you pursue full and fair compensation for all your losses. Our attorneys have the experience, knowledge, and resources necessary to help you protect your rights and your future after a car accident. We handle all matters related to car accident injury claims, whether you were injured as a driver, passenger, or pedestrian. We will take the time to conduct a thorough investigation of the facts and circumstances of your accident. We will prepare and file all documentation to seek the recovery you deserve, and will be your representative in all legal matters, including any insurance interactions. Our attorneys handle car accident cases involving brain or spinal cord injury, broken bones, burns, paralysis, and loss of limb. We also represent individuals and families in wrongful death claims resulting from auto accidents. At Davis & Ferber, we emphasize personal service and attention. We take the time to carefully explain the law and the legal process to you so that you always know where you stand and what to expect. Together, we will develop a strategy designed to get the results you want. All car accident injury claims are handled on a contingency fee basis. 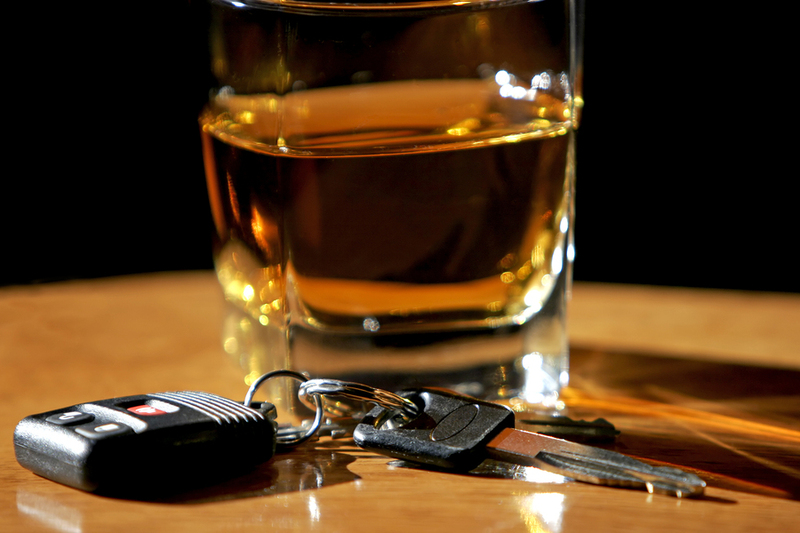 Drunk driving accidents are far too common and, in many instances, drunk drivers are repeat offenders who are driving without insurance. There are, however, other ways you can pursue compensation for your losses. At Davis & Ferber, we have handled these types of claims and know where to look to find liability and deep pockets to help you get the financial compensation you need for the future. Drunk driving accidents are far too common, and in many instances, drunk drivers are repeat offenders who are driving without insurance. There are, however, other ways you can pursue compensation for your losses. At Davis & Ferber, we have handled these types of claims and know where to look to find liability and deep pockets to help you get the financial compensation you need for the future. In New York, as in most states, insurance companies offer a rider on most automotive policies that covers your losses in the event you are injured by an uninsured or underinsured motorist. Our attorneys know how to read insurance contracts, and can determine whether you are entitled to benefits. If so, we will aggressively work to get you the compensation to which you are entitled. We will also examine the circumstances of your case to determine whether there was social host or dram shop liability. If the driver who caused your injuries was at a party where alcohol was served, or consumed alcohol in a restaurant or bar, you may be able to seek damages from the person or establishment that provided the alcohol. We handle personal injury claims involving all types of injuries from sprains to catastrophic loss. 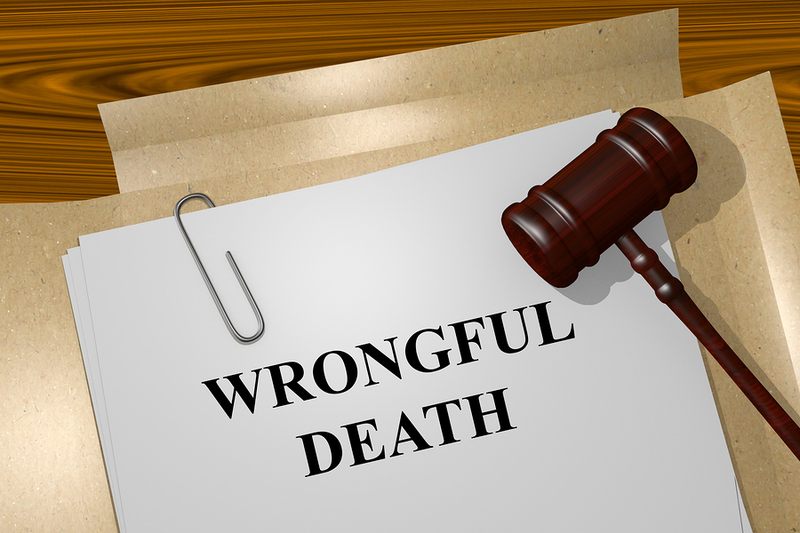 We also handle wrongful death claims resulting from motor vehicle accidents. We will help you recover damages for lost wages and income, medical expenses, rehabilitation costs, and pain and suffering. We handle all personal injury claims on a contingency fee basis. We will only charge legal fees if we recover compensation for your injuries. Although advocates have worked hard to promote awareness of the existence of bikers on the roads, motorcycle accidents still happen. Because you have minimal protection, the consequences of a motorcycle crash are often quite serious. You want an experienced attorney who has successfully represented others in similar circumstances to protect your rights and your future. Our attorneys aggressively protect the rights of people who have been injured in motorcycle accidents, whether as drivers, passengers, or pedestrians. 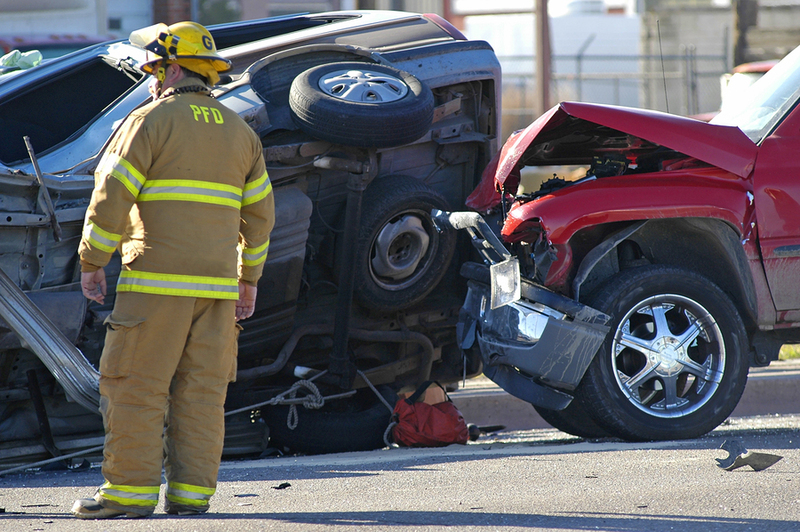 We will take the time to carefully investigate the details of your accident to understand its specific causes. When appropriate, we will work with expert witnesses, including accident reconstruction specialists, medical professionals, and financial planners, to prepare the strongest arguments for your financial recovery. We will prepare and submit all pleadings or other documents required during the legal process, and will be your voice in all hearings or proceedings, including any interactions with insurance companies. We represent clients who have sustained all types of injuries; from sprains to brain injury. 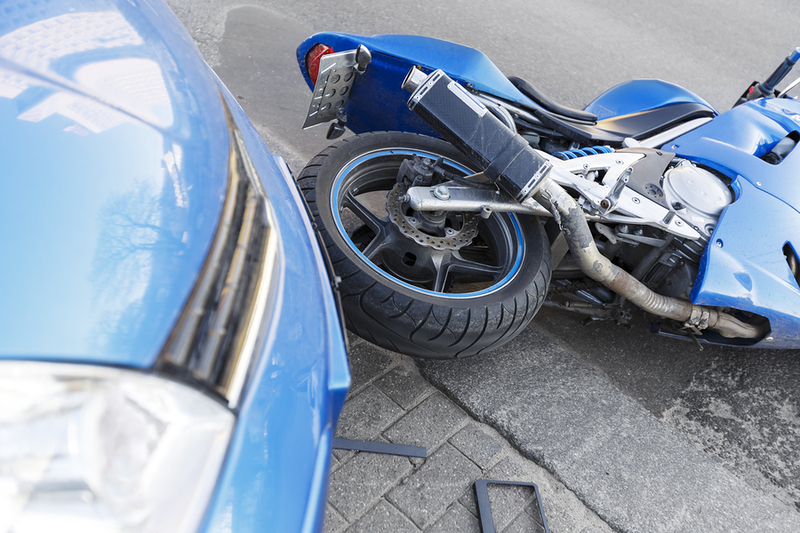 Our attorneys also represent surviving family members in wrongful death claims related to motorcycle accidents. We will help you pursue damages for all your losses, including lost wages and income, medical bills, the cost of rehabilitation, and pain and suffering. Anx accident doesn’t have to be life altering; we will work to give you back your future. We litigate all motorcycle accident injury claims on a contingency fee basis, charging attorney fees only if we recover compensation for your injuries. These days, the roadways in New York are heavily trafficked by large commercial vehicles. Unfortunately, sometimes the owners and operators of these vehicles keep trucks or buses on the road for dangerous periods of time, neglect to perform ordinary maintenance, and even hire unqualified drivers, all leading to a greater risk of accident and injury. We handle all matters related to truck and bus accident injury claims, starting with an exhaustive investigation of the circumstances that led to your injury. We are familiar with state and federal bus and trucking regulations, and know how to read driver and maintenance logs so that we can establish the cause of the accident. We know that proving the causes and consequences of a truck or bus injury can be difficult, and will work closely with expert witnesses, including accident reconstruction specialists, engineers, and medical professionals. Our attorneys meticulously prepare and present your case with a goal of maximizing your financial recovery, and putting you back on track with your future still intact. We represent clients who have suffered any type of injury, from bruises to loss of limb. 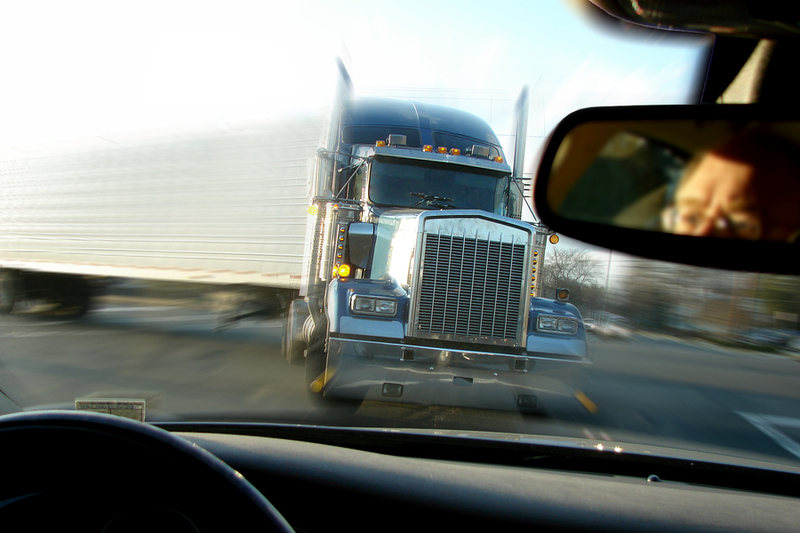 We also handle wrongful death claims involving truck and bus accidents. We will help you recover damages for all your losses, including lost wages and income, medical expenses, rehabilitation costs, and pain and suffering. We handle all personal injury claims on a contingency fee basis. When you are struck by an automobile or truck, even one traveling at low speeds, the resulting injuries can be serious. You want an experienced attorney who knows the types of injuries typically sustained by pedestrians and who has helped others in similar situations to protect your rights and your future. When you hire Davis & Ferber to help you seek damages after a pedestrian injury, we will start by fully investigating the facts and circumstances of your case, traveling to the scene of your injury if necessary. We will review police reports and question all witnesses to determine exactly what happened, and will work with expert witnesses to prepare the most compelling arguments for your financial recovery. We protect the rights of pedestrians who have been injured in accidents involving driver misconduct, traffic violations, and drunk driving. We will help you pursue full and fair compensation for all your losses; including lost wages, rehabilitation costs, and pain and suffering. We handle personal injury claims involving all types of injuries, from sprains to catastrophic loss. We also represent individuals and families who have lost a loved one due to an accidental or wrongful death. We handle all pedestrian injury claims on a contingency fee basis, meaning we will only charge attorney fees if we recover compensation for your injuries. The attorneys at Davis & Ferber take an aggressive approach when representing injured bicyclists. We conduct a thorough investigation of the facts of your case, and prepare and file all necessary documents to help you get the compensation you need. We will also be your voice in all hearings, including the depositions of witnesses, settlement discussions and trial proceedings. We represent cyclists who have been hurt because of any type of negligence or carelessness, including motor vehicles driving on the road’s shoulder, right of way misconduct, and reckless driving that led to you losing control of your bike. Our attorneys handle bicycle accident injury claims involving all types of injuries, from soft tissue injuries to serious and catastrophic loss, including broken bones, brain or spinal cord trauma, road burns, disfigurement, or loss of limb. 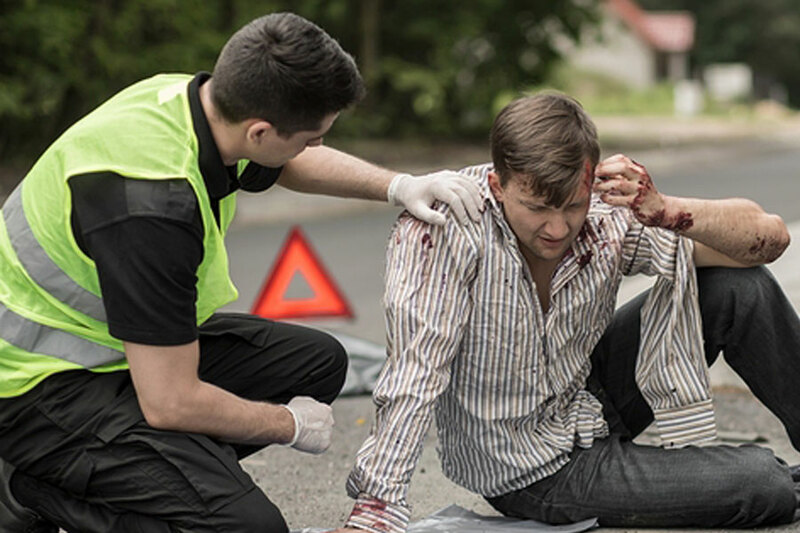 We also handle wrongful death claims involving bicycle crashes. We will help you recover damages for all your losses, including lost wages and income, medical expenses, rehabilitation or physical therapy costs, and pain and suffering. 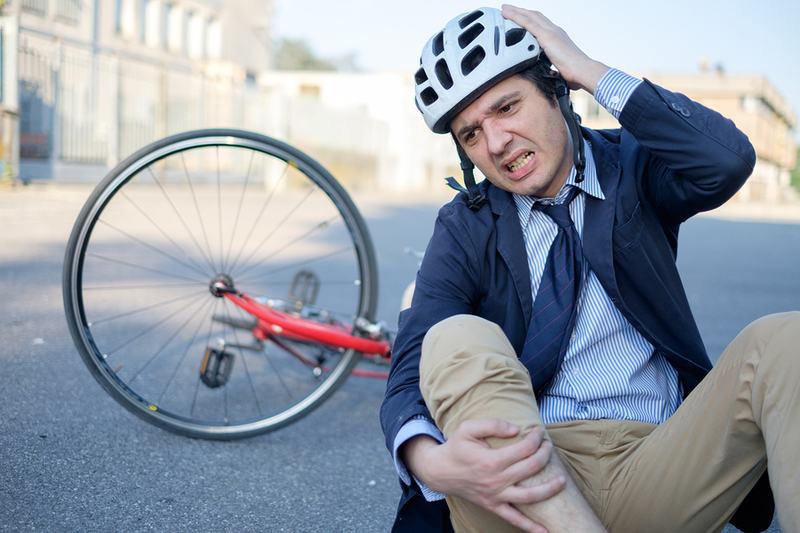 We handle all bicycle injury claims on a contingency fee basis. 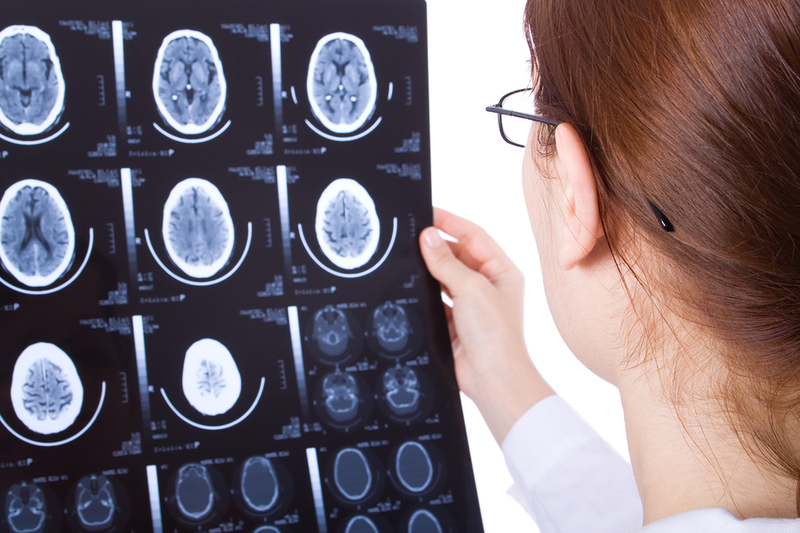 Brain injury — We will help you seek full and fair compensation for any temporary brain injury that has impaired motor skills or cognitive function, such as concussions or bruises to the brain caused by sudden impact like whiplash or blunt force trauma. We handle claims involving dizziness, nausea or vomiting, vertigo, long or short term memory loss, and loss of verbal or computational skills.